Dale joined McCrate, DeLaet & Company in 1972 and today has retired as managing partner. He makes himself available as a sounding board for his clients, as well as their friends and family. He focuses on building relationships and understanding their situations in order to give actionable advice. Dale is a problem solver and passionate about helping his clients find solutions. Dale graduated from Bowling Green State University with a Bachelor of Science in accounting in 1972. He is a past member of the American Institute of Certified Public Accountants and the Ohio Society of Certified Public Accountants. 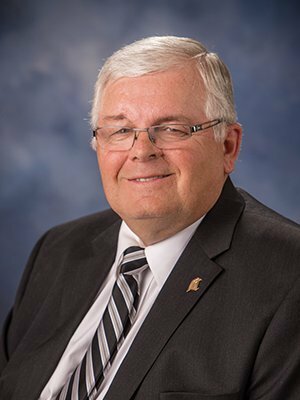 Dale has served as past chairman of the Agri-Business Committee and past president of the Lima Area Chapter of the OSCPA. He and his wife, Nancy, have five grown children and reside on a farm near Celina in Mercer County.